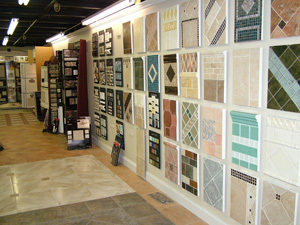 Strathmore Floors-Design-Cabinets is a family owned, full service flooring and cabinet supplier serving metro Atlanta, North and Southwest Georgia, and Western Alabama since 1993. Over the past eight years, Strathmore-Floors-Design-Cabinets proudly grew to serve the Nashville, TN, Charlotte NC, Raleigh NC, and Charleston SC areas. Our customers and suppliers always have direct access to a managing family member, and we are in our stores, customers’ homes, and job sites every day. This guarantees great customer service and a personal commitment to quality and value. Our team and years of experience, coupled with the desire to give our customers the best and most recent trend setting products possible, guides us in our mission to service our customers to the highest standards.